Almost every ebook publisher in North America uses intensive digital rights management (DRM). 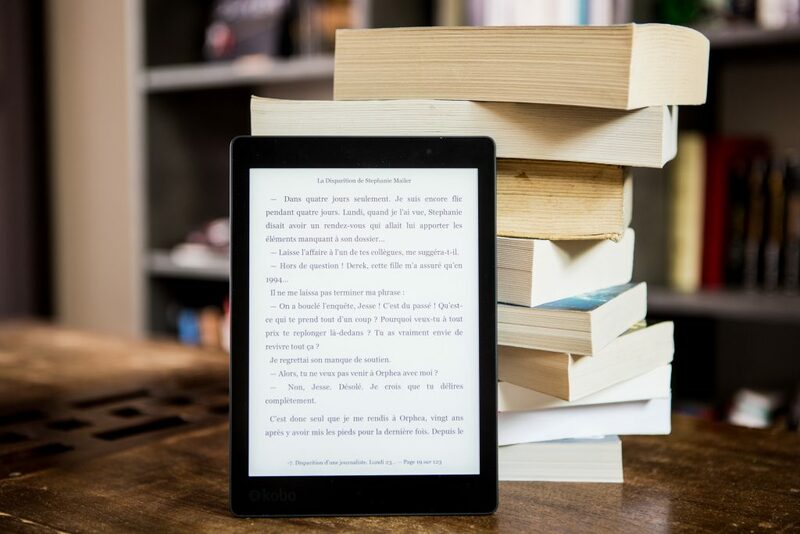 However, it is increasingly seen that when buyers purchase e-books online, it prevents them from easily backing up their online purchases and could also prevent them from loading the e-books onto other devices, such as smartphones and e-readers. Also, due to the restrictions imposed by DRM, readers sometimes find it challenging to transfer e-books onto different e-readers. A way around this is to employ social DRM. Social DRM is slowly growing in popularity as it applies digital watermarks that make it easy for e-books to be downloaded on all devices. If the e-book is misused, it can be easily tracked down to the buyer who initially purchased it. Here we look at the future of social DRM in protecting original content and simplifying ease of use for buyers. Digital watermarking first became popular in the mid-90s as it embedded information in the digital file to show the identity of the creator. This technology is also used today and can now be used to integrate other data such as identities of buyers who purchase the e-books and retailers. Readable watermarking: the watermarking is directly legible and can be viewed by the buyer. Obfuscated watermarking: although it can be read by of you will, it may not necessarily hold any meaning. For instance, such kind of watermarking could be an alphanumeric identifier, encrypted email addresses or user IDs. Imperceptible watermarking: as the term suggests the watermarking is embedded in a manner not visible to readers. To discourage unauthorised distribution or piracy, watermarking is the most common application used in books. This technology is also referred to as social DRM or soft DRM. This is because it can deter a user from distributing the content with their user identifier details in it. Watermarking is useful as a legal antipiracy enforcement process when used in combination with a copyright monitoring method. Watermarking along with copyright monitoring services examine websites, file storage services and other online areas that could store unauthorised copies of original content. DRM is a technology that protects files with encryption, usage controls and licensing methods. To view content protected by DRM, a user requires access keys. Most e-book retailers employ DRM technologies that are non-interoperable with each other. Interoperability: Watermarked e-books are completely interoperable and can be viewed on any reader that supports the file format. On the other hand, files protected by DRM can only be viewed on the devices or apps intended for it. Restrictions on users: e-books containing DRM can restrict users. Only those buyers that have the relevant credentials can view DRM protected content. Watermarking does not curtail any functions concerning the transfer of the material to other devices, copying text to the clipboard, printing or text to speech synthesis. Consequences of hacking: If a DRM scheme has been hacked, it is possible to use the details to create DRM free content. In contrast, a hacker cannot be sure if the watermarking stripping has been successful or its built-in redundancies are eliminated. Evidence: A file that has been stripped of DRM does not contain any indication of who or where the hacking has emanated. On the other hand, if a hacker attempts in removing the watermark, the ambiguity of whether the watermark is still prevalent it remains, and the file could contain evidence leading to the source of the hacking, thus, enabling copyright infringement litigation against the hacker. Accessibility: DRM technology for e-books can control or inhibit specific features of the document controls such as preventing printing. With watermarking technology, all accessibility features supported in an e-book on an e-reader are available for use. Watermarking can be a worthy complement in curbing e-book piracy. It is versatile and allows publishers as well as retailers to control over the level of personal data they can embed in original content. However if you want to completely control ebook use then you need to employ a DRM solution instead.